Biogen and Eisai have ended late-stage trials for an Alzheimer's disease drug, less than a year after the pharmaceutical companies painted a rosy picture of the drug's potential. 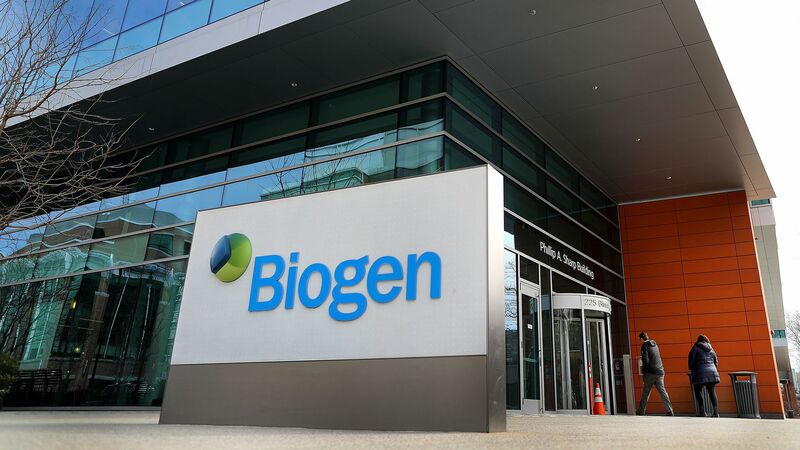 Biogen's stock plunged 29% on the news. The big picture: It's always a bad sign when clinical trials are discontinued before data are analyzed. It's an even worse sign for Alzheimer's research and raises questions about whether scientists should abandon the idea that the brain disease is "caused by sticky clumps of protein called amyloid plaques," according to a 2016 story by Stat.